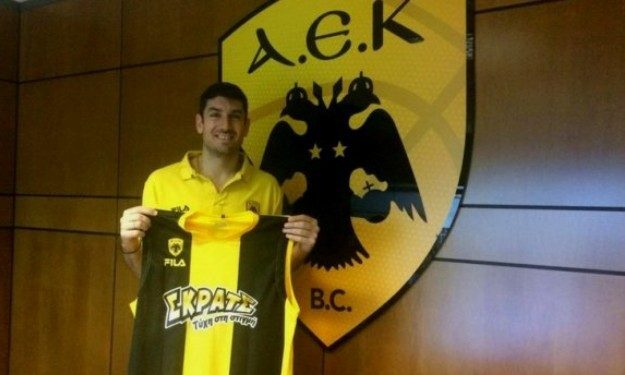 Vasilis Xanthopoulos left Aris and he is the new member of AEK Athens, with which he will compete for the second season in the Basketball Champions League. The Greek guard who is 33 years old, started his career at Olympiacos, but also played for Panathinaikos, PAOK, Panionios, Panellinios, Obradoiro and Aris. He is a solid veteran who signed a 1+1 contract and he is expected to be a key member in the roster of his new team during next season.